I had not been aware of the existence of the George Jeffreys and Stephen Jeffreys Official Website, but I’m delighted that I found it here. The founders of the Elim Pentecostal Church were certainly innovative in obeying the Great Commission to proclaim the gospel. Their methods were bold and apostolic. In the economic depression of the 1920s and 30s, with dole queues and poverty, they would target an industrial city and rent a large hall. They were unknown, unsupported and often opposed by local churches. Meetings went on for weeks, the hall at first almost empty, but once news of the miraculous signs was out, it would be crammed. After the campaign they would buy a disused building, renovate it together, and Jeffreys would install a man he had trained up, to be pastor of the new church. In this way, several hundred new churches were planted all over Britain. Here, with due acknowledgement to the Jeffreys blog, is a contemporary report of a campaign which they held in Liverpool, UK, in March 1926. Stephen Jeffreys’ son Edward reported on a campaign in Swansea, Wales: Miracles of healing of the most amazing character took place. The blind received their sight; cripples threw away their crutches; the deaf answered questions; withered and twisted arms were raised, and there were many other remarkable cures from heart trouble, rheumatism, neuritis, paralysis, ruptures, haemorrhages and other complaints. At Hull, in the north-east of England, George and Stephen ministered together. Testimonies were reported in the July 1922 issue of the ‘Elim Evangel’. ‘One woman told of nineteen long years of suffering through paralysis, but when anointed by Pastor Jeffreys she was completely healed. Another lady related how after four years of suffering from hip disease, during which time she had undergone no less than four serious operations and had lain in irons for over three years, her case was pronounced as absolutely hopeless by the physicians. God stepped in and marvellously delivered her and now she is able to do her own housework. 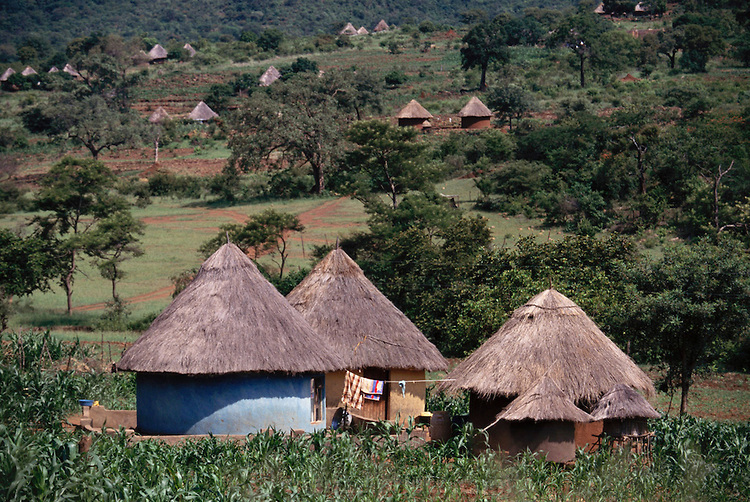 (You say) “I will pull down my barns and build larger ones.” But if you fill these larger ones, what do you intend to do next? Will you tear them down yet again only to build them up once more? What could be more ridiculous than this incessant toil, laboring to build and then laboring to tear down again? And so, Basil concludes, you commit injustice to so many when you could have helped them – which applies to any level on the scale of wealth. “Whether All Should Receive in Equal Measure What Is Necessary: It is written, “Distribution was made to everyone according as he had need” (Acts 4:35). We do not say by this that respect should be had for persons (God forbid), but regard for infirmities. Let him who hath need of less thank God and not give way to sadness, but let him who hath need of more, humble himself for his infirmity, and not be elated for the indulgence shown him; and thus all the members will be at peace. I get the feeling that if this sentiment was more universally accepted and applied, a good measure of stress could be removed from our lives today. I have been considering gratitude. Living as I do in the UK, where it is almost expected to moan about almost everything, it can seem that gratitude has all but died – a quaint hangover from former, more stilted days. It has been said that thanksgiving is a lens through which to view our entire lives. 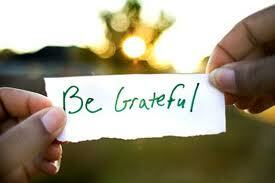 In a perceptive article, Michael Zigarelli calls gratitude “a parent virtue” from which others spring. He sees gratitude as a pathway to permanent change in the human heart. 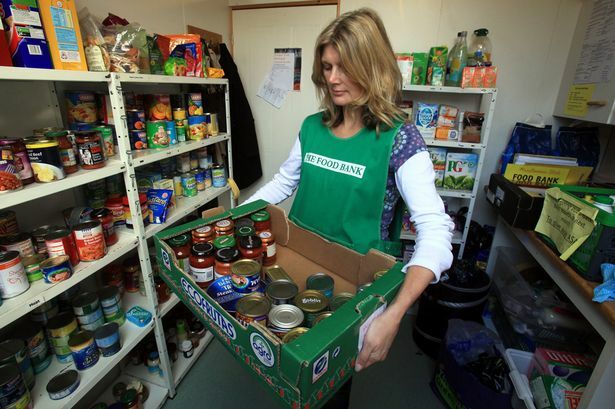 Here, David Burchett considers the correct response when our act of generosity towards someone is not received as rapturously as we would secretly like and expect. I am also reminded of this section from the “Long Rule (alternatively “Detailed Rule”) for Monks, by Basil of Caesarea († 379). Let us give thanks to God continually. For, it is outrageous that when we enjoy His benefaction to us in deed every single day, we do not acknowledge the favour with so much as a word; and this, when the acknowledgement confers great benefit on us. He does not need anything of ours, but we stand in need of all things from Him. For this cause Paul also said, Be ye thankful. For the best preservative of any blessing is the remembrance of that blessing, and a continual thanksgiving for it . I recently wrote about William Haslam’s conversion during his own sermon (read it here). In the course of researching it, I stumbled upon another example, perhaps even more remarkable. For, while Haslam was at least sincere in his pre-conversion labours, Elias Keach (1665-1699) was a deceiver. He was the son of a noted Baptist preacher in London, Benjamin Keach, but he grew up wild and undisciplined. To escape his parents’ influence, he crossed the Atlantic to Philadelphia around 1686. To gain acceptance and respectability, he dressed in black with a clerical collar like a minister. When it was discovered whose son he was, preaching invitations started coming in and large numbers came to hear him. Keach had sat through enough of his father’s preaching to know the basics of a solid sermon. His text and theme are not known, but what happened half way through the sermon hit the local headlines. Keach stopped short, looking astonished, and could not speak. The congregation assumed he might be unwell, but in reality he was under strong conviction for his hypocrisy. 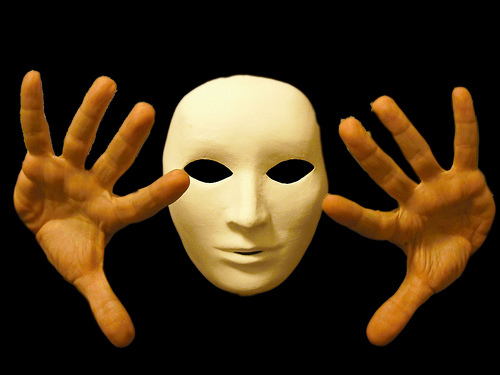 When the deacons asked him what was wrong, he burst into tears and confessed that he was an impostor. He threw himself on the mercy of God and pleaded for the pardon of all his sins. In his turmoil, Keach sought out Thomas Dungan, an old friend of his father. 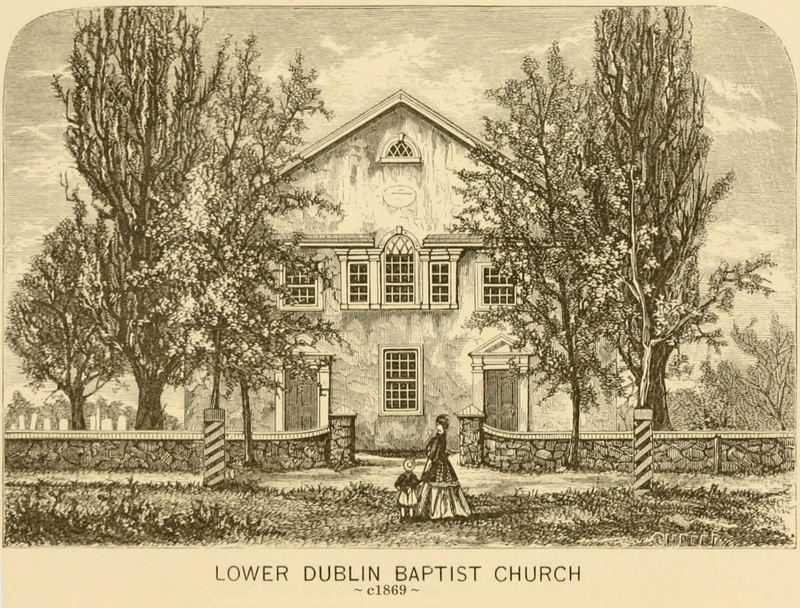 Dungan had exercised a faithful but unremarkable ministry at Cold Springs, Pennsylvania. Dungan led Keach to assurance of salvation in Christ and baptised him on his testimony of genuine conversion. It wasn’t long before the church recognized his skill in communication and ordained him into the gospel ministry. He travelled throughout the Philadelphia area, preaching and baptising. 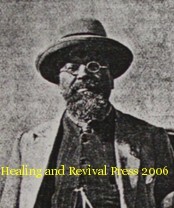 He founded the first permanent Baptist church there, at Pennepack. He continued this work further afield in Pennsylvania and New Jersey, before returning to England in 1692. Some regard him as the first Baptist apostle to that area of America. So, in one story, we have two instances of God’s wisdom being greater than ours. Elias Keach fled from his Christian legacy but got converted in his own sermon. And, though he lived only one year beyond Keach’s conversion, Thomas Dungan raised a greater harvest of souls in that one act than he had in a lifetime of pastoral ministry. Some of God’s radicals operated in days when the Church was strong and advancing. Others lived in times of hardship, confusion and decline. 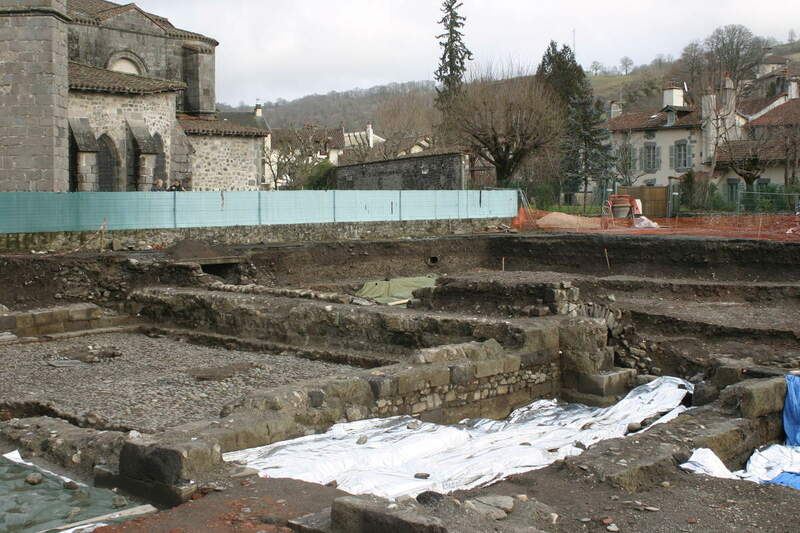 Their (equally heroic) task was to lead the way to restoration; to ‘rebuild the walls’, like Nehemiah in his day. One such ‘rebuilder’ was Menno Simons (1496-1561). Born in rural Friesland, son of a dairy farmer, he showed piety and intelligence and at the age of 28 he became a Roman Catholic priest. But he was nagged by inner doubts about some aspects of Catholic practice, so he read widely, including the (officially banned) Martin Luther. The burning of an Anabaptist believer as a heretic, not far from Menno’s home, threw him into mental turmoil. The Anabaptists were everywhere condemned, but their teachings resonated in his own heart. As he studied scripture, he became convinced that he was called to walk with these persecuted brethren. At this very point, however, the Radical Reformers’ movement was in turmoil. 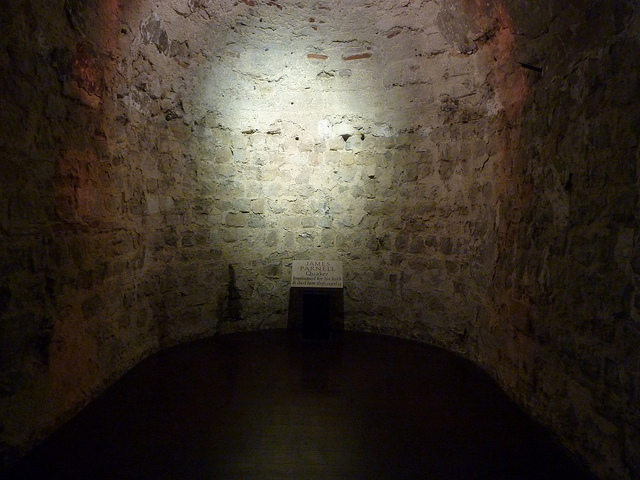 One group, at Münster in Germany, had fallen into religious mania. Nearer to home, a group of Anabaptists had occupied the cathedral in Bolsward and proclaimed revolution. Both groups had been ruthlessly wiped out by the authorities. Even so, Menno sensed that the Anabaptists were at core ‘like sheep without a shepherd’ (the Bible, Mark 6:34). In this darkest hour, he felt an inner call from God. I renounced my worldly reputation and my easy life, he wrote, and I willingly submitted myself to distress and poverty under the heavy cross of Christ. I surrendered my soul and body to the Lord … and commenced in due time … to teach and to baptize, to till the vineyard of the Lord,… to build up His holy city and temple and to repair the tumble-down walls. For the next twenty years he and his family were fugitives. Always in danger, with a price on his head, Menno toured Holland and northern Germany, never staying in one place longer than a few months. He preached, baptised and reconciled brethren. He wrote letters and books setting out a balanced Anabaptist theology. 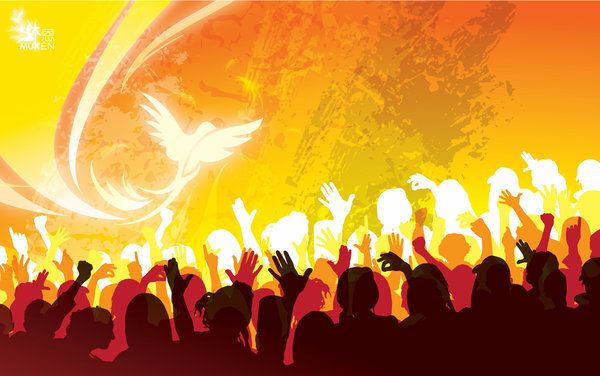 One of his key themes was the ‘new creation’: people, the Church and society can be transformed by the power of the Holy Spirit, in the love of Christ. In this lies hope for mankind’s future, in any age. Menno was never captured. Even so, his hardships left him crippled in later years. Only one of his children reached adulthood. And he bore the constant burden of care for the Church. If Almighty God had not preserved me, he wrote, I would have gone mad. For there is nothing on earth that my heart loves more than the Church, yet I must live to see her in this sad affliction. So he pressed on. Through his labours, Anabaptism was not only saved from extinction but given new vigour. 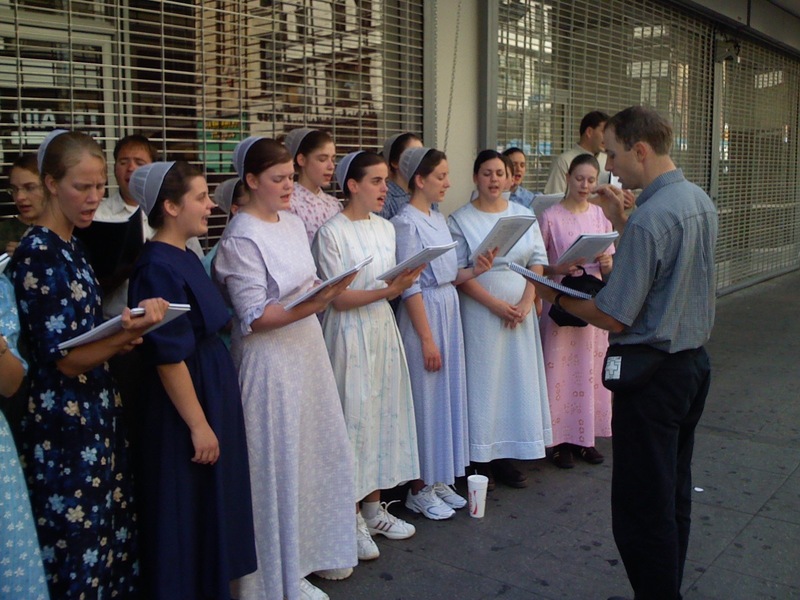 Mennonites gained a foothold in northern Europe, then in America, and they still exist in significant numbers today. Menno’s was an apostolic ministry, not in the out-front manner of a Paul but the more hidden manner of an Epaphras or a Titus. It was also truly radical in that Menno searched for the roots of New Testament Christianity, returned to those roots, and did all he could to protect, strengthen and publicise these roots. Menno offers today’s evangelical Christians an inspiring model of leadership that balances zeal and discipline, passion and theological depth, courage and wisdom. 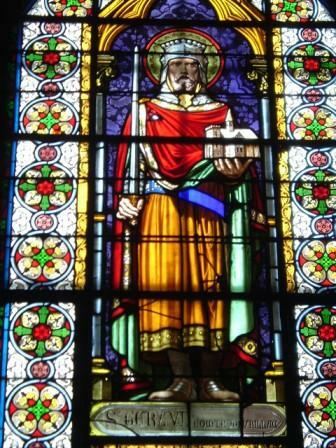 Count Gerald of Aurillac [pronounced ‘Oriac’] (855–909) was a remarkable man by anybody’s standards: an aristocratic warrior, a celibate and a devoted, self-denying disciple of Jesus. He inherited large estates in the Auvergne region of central France. He was trained as a soldier and given the best education. Expectations were high. Yet Gerald wanted to give it all up and be a monk! His friend, bishop Geusbert of Rodez, advised him not to: he could better use his status and gifts by doing good in secular life. So Gerald lived as much like a monk as he could without actually becoming one. He chose not to marry but to stay celibate; indeed, his family line died out with him. Under his hat, the crown of his head was tonsured like a monk’s. His biographer records that he surrounded himself with people of good character and morals, refusing all who simply wanted to curry the favour of a powerful man. As a secular overlord, Gerald had military responsibilities. He was determined in his conscience never to shed blood himself, however, so he and his bodyguards fought with the flats of their swords and the butts of their spears – to show that it was God alone who gave them victory. In private, Gerald made no show of his great physical strength, choosing rather to enjoy conversation and the improvement of his mind through study. He fasted often to concentrate his mind while performing his duties as landlord and judge. Even when hosting the feasts required by his status, he ate and drank sparingly. He shared food with the poor, dressed soberly, and used his family’s wealth to found new monasteries. He commissioned a church to be built on his estate, which in time became a Benedictine abbey. Gerald placed himself in submission to the abbot. 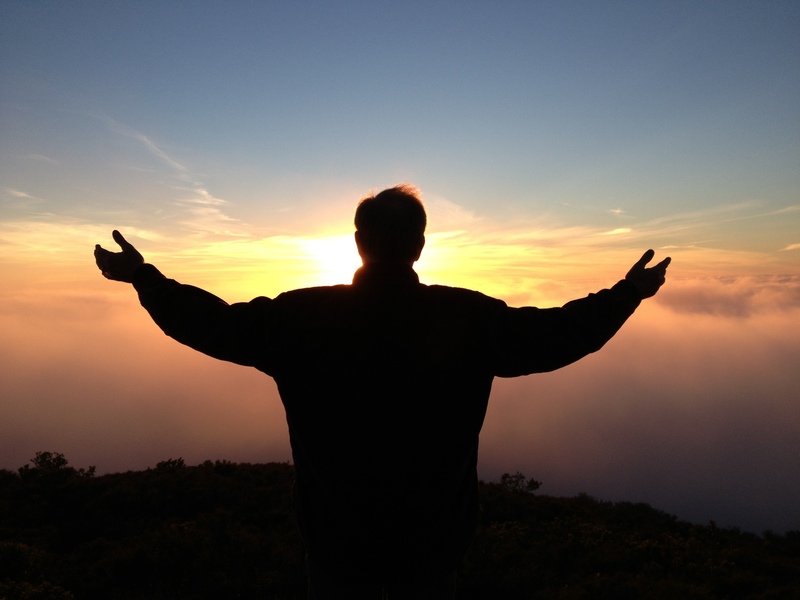 He embraced this rigorous self-control because he wanted above all to serve God more effectively. Without the inbuilt restraint of monastery walls and routines, Gerald knew he had the harder task of being disciplined himself. Gerald suffered from a skin complaint and in later years went blind. He was cared for by the monks whose life he had so diligently ‘shadowed’. When he died, he was buried in the church he had founded. A lifelong celibate, he is celebrated in the Roman Catholic church today as the patron saint of bachelors! Courageous faith isn’t just for special, brave people. Some of God’s heroes had to overcome serious limitations, even to get started. One such was James Parnell. He was a delicate lad, short for his age and sensitive. He loved Jesus and sensed there must be more than going to the parish church. 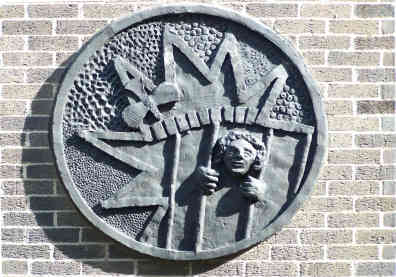 In 1653, when he was 16, he heard of George Fox, the leader of the Quakers, who was in prison in Carlisle. Weak as he was, James walked the 150 miles and, fainting with exhaustion, was allowed to visit Fox. We have no record of their conversation, but Parnell was filled with the Holy Spirit and commissioned by Fox to be an evangelist. Disinherited and turned out of home by his parents, Parnell set about the work of the gospel. Sometimes with a partner, sometimes alone, he went from house to house, ‘preaching, praying, exhorting, and turning the minds of all sorts of people to the light of Jesus.’ He was ridiculed for his short stature, and often after preaching he was exhausted. Faith kept him going. Hearing that two Quakers had been whipped at Cambridge, he went there and preached himself. He continued in the east of England, strengthening the Quaker assemblies. Finally, Parnell was arrested and imprisoned in Colchester. “I am committed to be kept a prisoner, but I am the Lord’s free-man,” he wrote. His jailers starved him for days at a time, then let him climb down a rope to get food. The jailer’s wife and daughter used to beat him, and on occasions he was locked outside in mid-winter. Two common features of today’s charismatic Christianity are a tendency to hype and triumphalism and a shift of focus from Church to the individual. What is so significant about Johann Christoph Blumhardt is that he deliberately refused both of these. Following a much-publicised exorcism, the whole neighbourhood paying attention, he took deliberate steps to dampen any thrill-seeking tendencies. He refused anything that smacked of sensationalism or a personality cult. Blumhardt was also conservative in his ecclesiology: he firmly believed in the established church. He was familiar with developments across the Channel in England, which by this time had seen the Quakers, then the Great Awakening, the powerful movings of God associated with the Wesleys and George Whitefield (an overview of which is given here). These times of the in-breaking of God’s power had led to large numbers leaving the Anglican communion to found new groups and movements. By contrast, Germany had always been resistant to sectarianism – look how it treated the Anabaptists. But in Blumhardt, the message of renewal and the manifest power of God with signs and wonders came from a solid son of the church who had no intention of seceding from it. This resonated far and wide, and Blumhardt’s parsonage welcomed thousands of visitors, including author/parson Eduard Mörike and novelist Hermann Hesse. A number recorded their reactions. 1. FAITH. “He really does believe! It isn’t magic!”, wrote Blumhardt’s bishop. Real faith, “the faith that pulls the fire from heaven” (Salvation Army hymn) has always fascinated and attracted. People want to believe in the miraculous. Blumhardt made it seem quite ordinary. 2. HOPE. Blumhardt’s heightened understanding of light and darkness (through the exorcism of 1842) made him see that God was ready at any moment to invade the darkness of human life with the light that is the real Jesus – not of “religion” but of life . Darkness, he wrote, is contrary to our nature if we are of God, so there will always be a way to escape from it if we put our trust in Him. 3. LOVE. “Love is his religion”, wrote a noted painter. Blumhardt’s God was compassionate, offered hope, gave repentance and a new start even to the most damaged and dirty, and any manifestation of healing or the miraculous was a signpost to that nature in Him. This too is timelessly attractive, especially to Christians stultified by habit – what Blumhardt called “religion”. All of these, Blumhardt believed, were available within the orbit of the church. 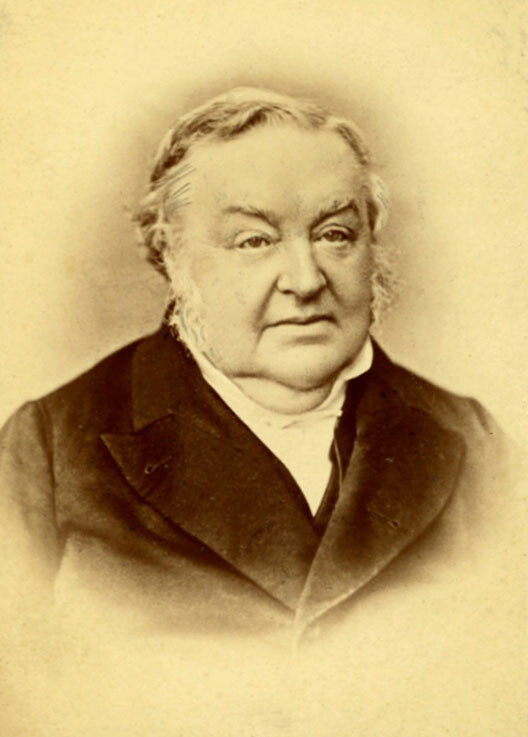 But because of much encrusting of habitual “church-ianity”, God’s lavish heart in these areas had to be actively preached, which is what Blumhardt gave himself to doing – while resisting any temptation to cast the church aside in favour of ‘freer’, individual spirituality. Lutherans were being increasingly marginalised by the Roman Catholic authorities in Silesia, (the borderlands of Poland and Czech today), but the schoolchildren would not accept this. 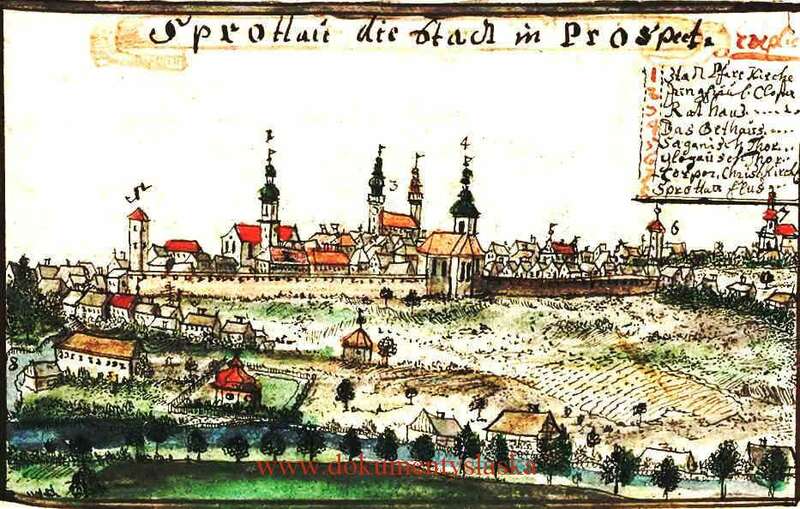 Some time in 1707, the children of Sprottau (today Szprotawa) started to meet in the field outside the town, two or three times a day, to pray for peace in the land and for freedom of religion. They would read some Psalms, sing hymns and pray. There are reports of them falling on their knees, some even lying prostrate, and repenting of their sins. Then, when the right moment seemed to have come, they would close with a blessing. The movement spread through the mountain villages of Upper Silesia and into the towns. Not all adults were happy about this, fearing the consequences; some tried locking their children in the house, but they would climb out of the windows! 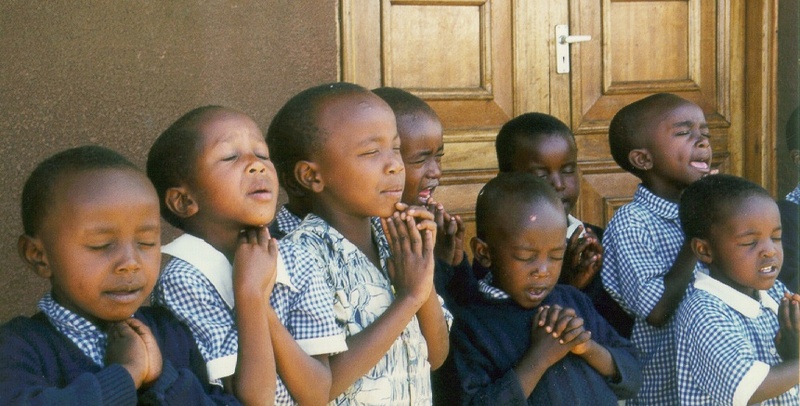 In some villages, Roman Catholic children joined the Lutheran children to pray. Reports began to circulate in local newsletters, spreading ever wider until the news was known in England and Massachusetts. 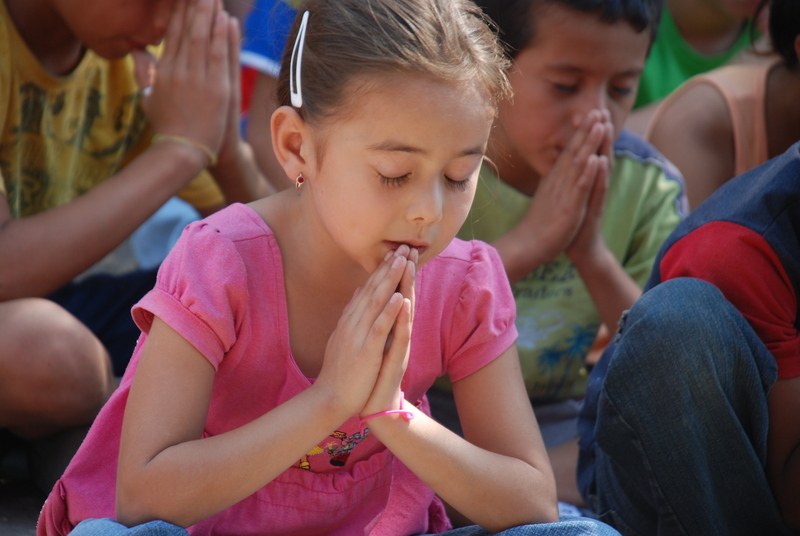 To some it became known as the Kinderbeten (children’s prayer) Movement. Some adults were drawn to the move of God. They would form a circle around the praying children. In some places, the combined number might reach 300 souls. Magistrates brought pressure to bear to disperse these meetings. One bailiff came with a whip, but when he heard the prayers, he could not use it. Out of this “children’s revival” grew a movement of renewal that touched the area. In time, it found its centre in the Lutheran Jesuskirche church in Teschen (now Cieszyn), which opened in 1750. 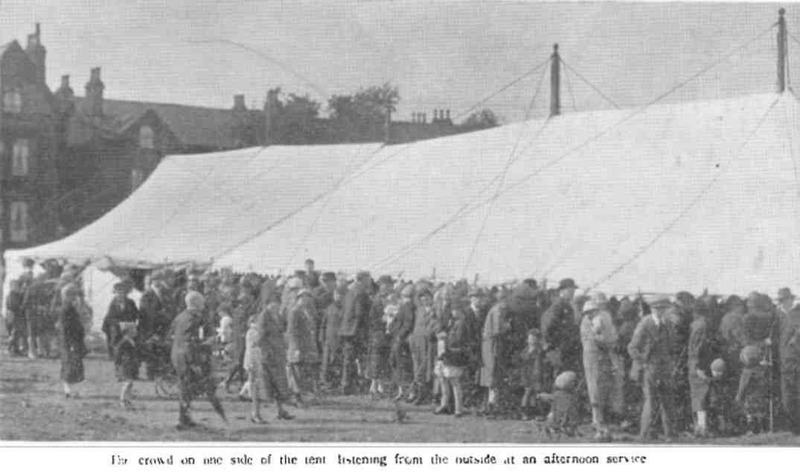 Here, so many attended services that hundreds had to stand outside the building. 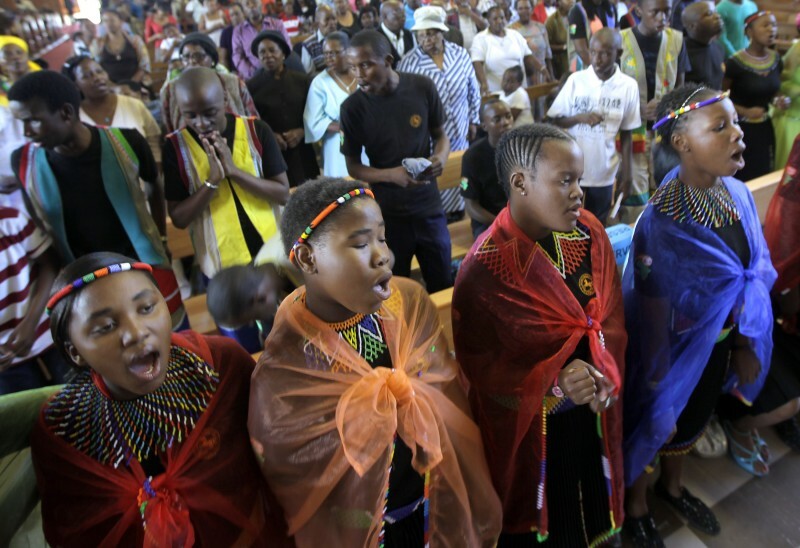 Sunday services began at 8 a.m. and continued through the day, in several languages. 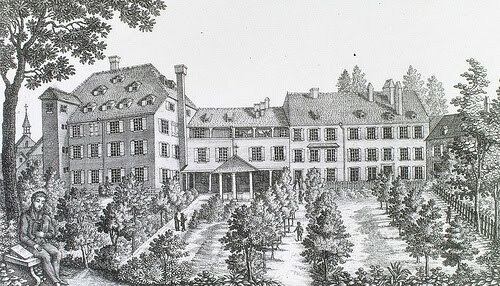 In turn, the Teschen church provided some of the original members of Count Zinzendorf’s community and fellowship at Herrnhut, known in the English-speaking world as the Moravians.